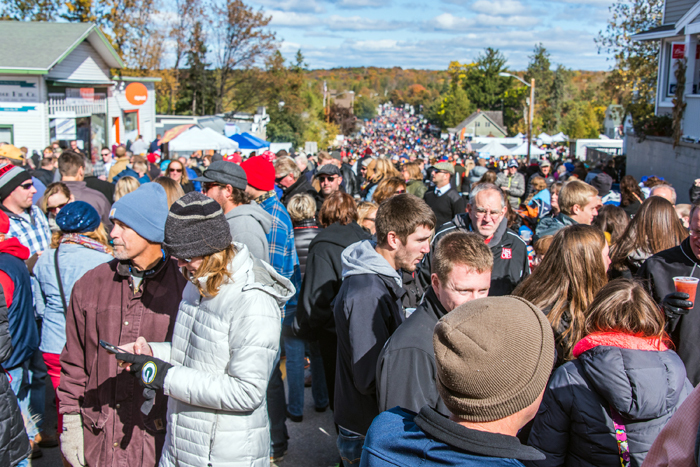 Door County’s end-of-season bash. Sister Bay Fall fest features a parade (11am Saturday), live music throughout town, street food, arts and crafts fair, 50/50 raffle, classic auto show, an adult Big Wheel Rally (10am Sunday), and children’s activities. Visit cometosisterbay.com for more information.